The architectural grandeur of Agra, Taj Mahal is as glorified as the city itself. A tour to Agra is nothing less than a time travel to the history, and admiring the craftsmanship of the Mughal era. Architecture and history team up with romance to create the magical aura of Agra. 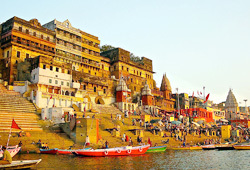 The city is also counted as the major destination of the Golden Triangle tour in India. 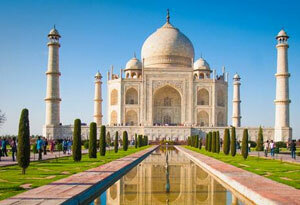 Agra holidays allow visitors to marvel at the Taj Mahal, one of the Seven Wonders of the World. Beside this, there are other UNESCO World Heritage Sites which grab the attention at a single go. 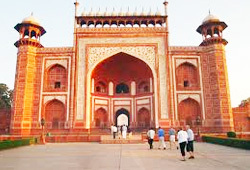 Agra Fort and Fatehpur Sikri also steal the limelight for luring a number of tourists to Agra. Holidays to Agra not only end here. There are many other monuments that are a must visit. A paradise for history and architecture lovers, Agra has a charm of its own. Other monuments that adorn the city are Tomb of I'timād-ud-Daulah, Akbar’s Tomb, Sikandra Fort and Jama Masjid. 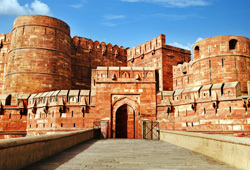 Agra holiday packages include some of the best experiences which complete your trip to the ‘Taj City’. Shopping at Kinari Bazaar is one of the best things to do in Agra. Treat your taste buds with authentic taste of the Mughlai cuisine. Bird watching and Eating at the Sheroes Hangout Café are also on the list. Sunsets present a visual retreat from Mehtab Bagh and Taj Mahal. 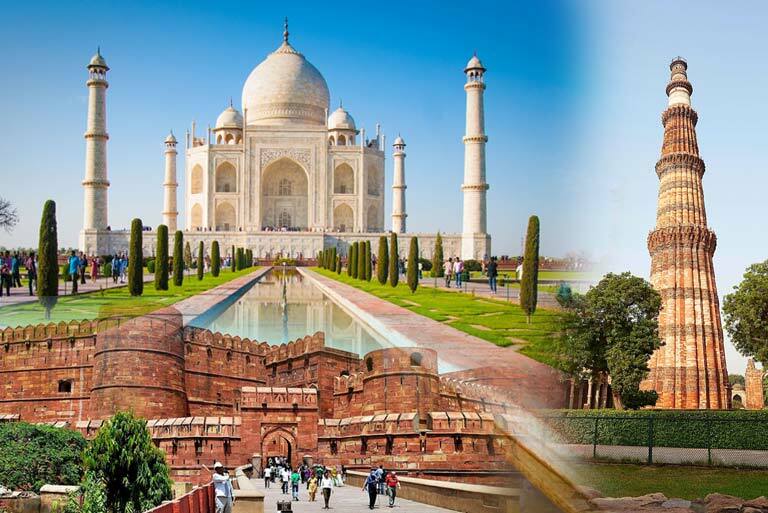 Choose from our wide range of Agra tour packages before planning a trip to the amazing city of Mughals. 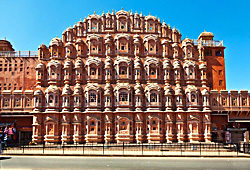 Note:- Here are some incredible itineraries that show you the best of India. If you have any queries, feel free to share your enquiry with us. We will be happy to create an amazing holiday of your liking.